I may say that I keep snacks on hand for my kids, but truthfully, I love snacks too. Everyone in our family is happy when we have tasty bites to munch on between meals. Of course, like meals, our snacks should be good sources of nutrition. Many processed snack foods are high in sugar and salt and low in fiber, vitamins, and minerals. Often, the best affordable and healthy snacks for the family are quick and easy homemade treats. Yogurt is often touted as a healthy snack choice, but one serving of flavored yogurt can contain more than 20 grams of sugar. Instead of buying individual yogurt cups at the store, purchase a full tub of plain yogurt and dish up your own portions. At the supermarket, opt for Greek plain yogurt, which has less naturally occurring sugar than the regular kind. Once you get home, layer a scoop of yogurt with a handful of frozen berries, a drizzle of honey and a sprinkle of granola. 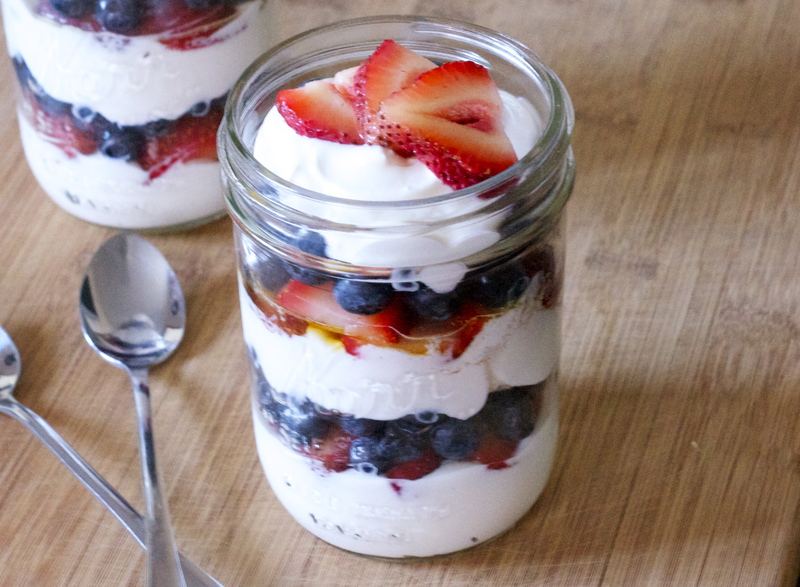 4-ounce mason jars are just the right size for making these yogurt cups ahead of time for grab-and-go snacking. Snacks that are high in fiber promote healthy digestion, and they may help you feel full longer than ones that are low in fiber. 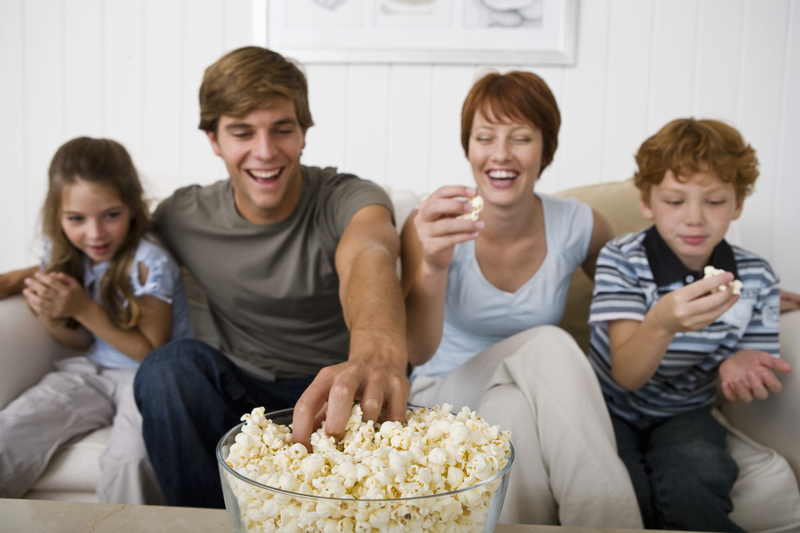 Popcorn is sometimes thought of as an indulgent treat, but it’s actually a great source of whole grain and fiber. 3 cups of popcorn contain 4 grams of fiber. Air-popping and oil-popping are the healthiest cooking methods for popcorn; avoid microwave popcorn, which is laden with salt and other unhealthy additives. Fruits and vegetables are healthy, but not all kids enjoy eating them. But don’t despair of ever getting those good ingredients in your children’s bellies! Smoothies are a sneaky way to deliver their nutrients in a delicious package. 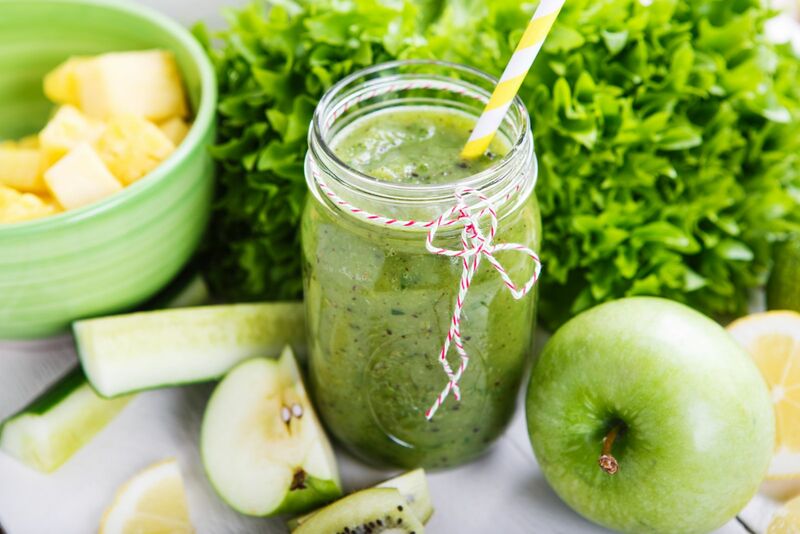 For smoothies, you can blend not only standard fruits and vegetables, such as strawberries and bananas but also surprising ones, like beets and cabbage. To make a creamy smoothie, start with frozen produce, which lends a thicker texture than fresh fruit and ice do. Busy families need snacks that they can eat on their way out the door. A tortilla is a portable, edible holder for whatever ingredients you’d like to stuff inside. Wrap low-sodium lunch meat in a tortilla for an easy-to-carry mini sandwich that’s high in protein. Turkey, roast beef and honey ham are some of the top choices for lean, protein-rich deli meats. Couple the meat with sliced or shredded veggies, or go vegetarian with vegetables and a dollop of cream cheese. Your children might not willingly eat chickpeas, but mash them into hummus, and there’s a good chance they’ll take one scoop after another of this creamy dip. 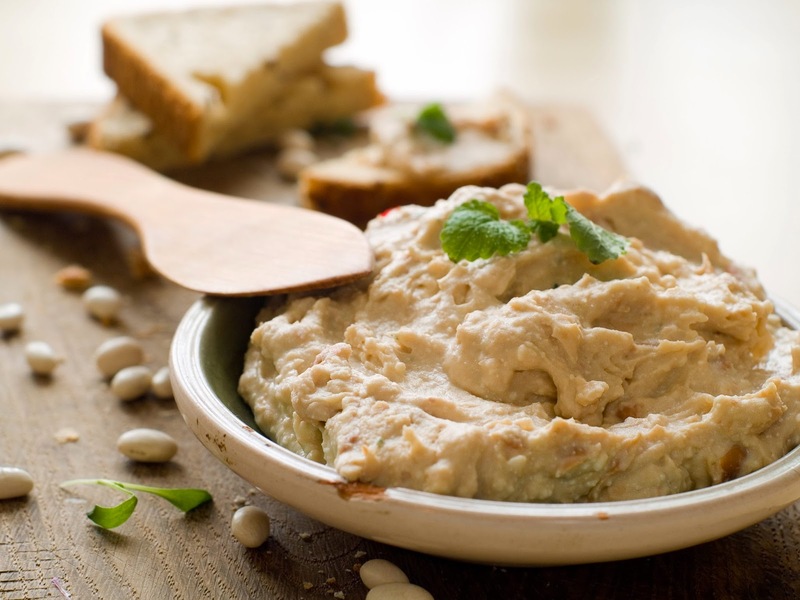 The main ingredient in homemade hummus is a can of chickpeas, which are a good source of fiber, protein and manganese. Hummus serves as a good dip for both crackers and vegetables. Ice cream is a favorite treat for many families, but it’s packed with sugar, saturated fat and calories. 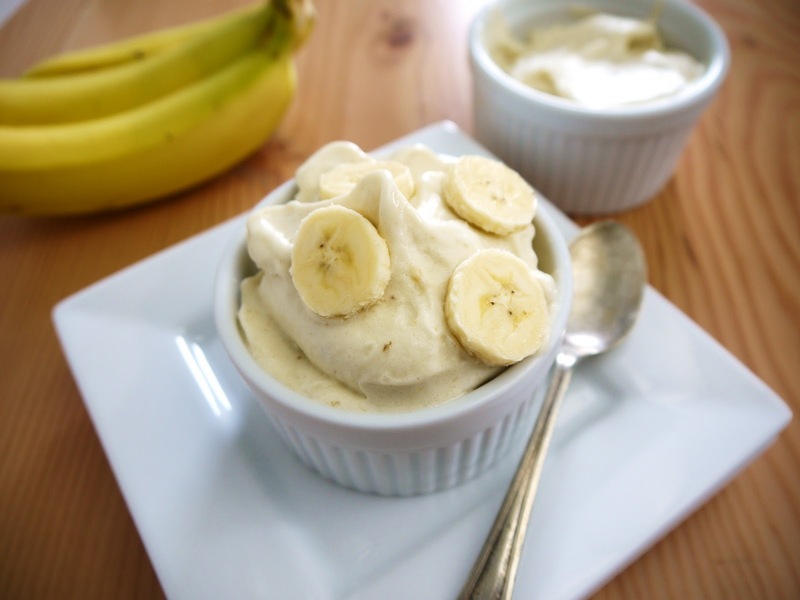 Make a homemade ice cream substitution by blending frozen bananas until they are smooth and creamy. To change up the flavor, add in fruit, nuts, honey or spices. For those who are chocolate lovers, you can add in cocoa powder or chocolate bits. Serve the blended mixture right away for a treat that’s the consistency of soft serve, or freeze it until it is scoopable. 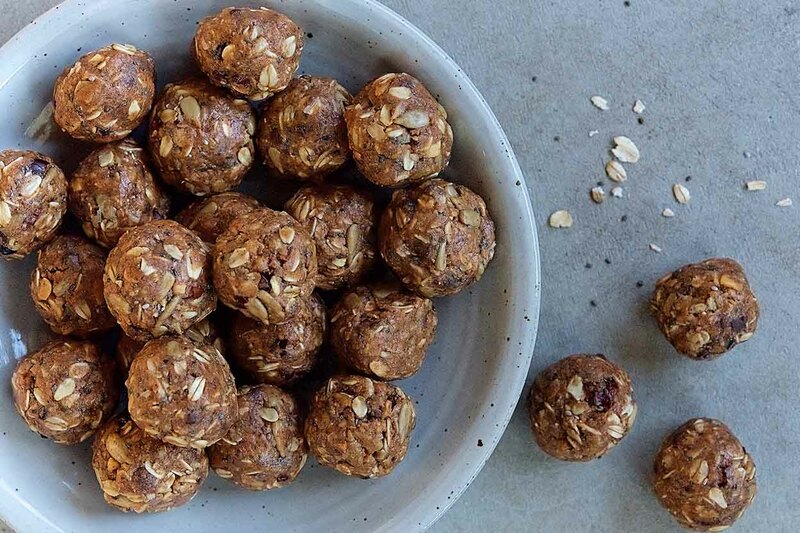 If your family enjoys bite-size treats, energy balls are a must-have snack. These little globes of oatmeal and nut butter are packed with protein and fiber, and honey lends sweetness. Countless recipe variations mean that you can eat these regularly without getting bored. Try them with chopped peanuts, cocoa powder, raisins or crushed pretzels. Store-bought trail mixes often come with a few ingredients that you love and a lot of ingredients that you’d prefer to pick around. Therefore, it’s more sensible to make your own blend, using ingredients that your family likes to eat. Nuts and seeds are some of the best options to include in trail mix, and dried fruits are good too. Other ideas include pretzels, chocolate pieces, coconut flakes and dried edamame. Dried fruit is a tasty snack with a sweetness that appeals to both kids and adults, but it can also be expensive, especially the healthiest varities. Make your own dried apples at home, and and you will not only save money but also can control how much sugar goes into them. You don’t even need a dehydrator to do it. Set the oven to a low 200 degrees, and your dried fruit will be ready in a few hours. Which of these healthy snacks will most appeal to your family? Mine is especially fond of energy balls, but smoothies and popcorn are hits too. Please leave your ideas for healthy family snacks in the comments. If you gained helpful ideas from this article, share it with your friends.